This year will likely prove to be a banner year for new and seasoned corporate life sciences executives looking to change jobs in the life sciences. With the industry continuing to benefit from the fast pace of technological advancements, the growing influx of venture capital, and an expanding global marketplace, 2019 will bring greater demand for the top leaders needed to catapult life sciences companies forward. Increasing competition for top life sciences executives across interconnected sectors means that accomplished candidates often attract multiple offers from firms operating in biotech, precision medicine, genomics, and medical diagnostics. It isn’t a simple calculation to entice talented people to switch sectors. But savvy recruiters are targeting candidates based on the realities of this marketplace. Up-and-coming corporate leaders aren’t intimidated by the risks involved in moving between sectors during the early years of their careers, knowing they can pivot back later on. Strategic career moves can bolster the résumés of young life sciences executives, who become even more attractive to companies as they grow their knowledge base across different disciplines and become more familiar with health care consumer markets. Seasoned executives are also amenable to cross-sector moves, many of them knowing they have already achieved the financial security they need for themselves and their families. • Creating a unique and alluring work culture that potential executive recruits find attractive and where they will want to stay for several years, if not longer. • Offering enticing development and growth opportunities for top executives as well as mid-level leaders. •Ensuring that the executive team is highly engaged in recruiting top executives. Creating an alluring work culture is easier said than done, and sustaining it through subsequent generations of leadership is difficult. But both are important. A work culture that encourages innovation, rewards initiative, cultivates productive teamwork, and sets transparent and consistent goals and guidelines for performance management, evaluation, and promotion appeals to top-performing executives. In short, top-level executive recruits want to be assured that their individual values are respected by and aligned with those of a potential new team. Top life sciences executives view development and growth opportunities as essential to a company’s success. Marketplace dynamics change rapidly as new discoveries are made, applications perfected, and service models brought online. Companies can keep pace only if they continually cultivate both the scientific and management knowledge and skills necessary to remain market leaders. They need to demonstrate a true commitment to such practices to attract the best people for their top executive positions. Life sciences companies hoping to land top-tier recruits in this competitive market will improve their chances by encouraging their executive teams to play significant roles in the recruiting process. Executive team members best understand what it takes to succeed at their company. They are apt to ask the right questions and identify candidates who are most clearly prepared to succeed. The potential for having a seat at the recruiting table in the future is also an added incentive for the recruits, who very much want to have a say in the direction and vision of the company moving forward. Another asset in the competition for top executive talent is a commitment to diversity throughout the organization. The best leaders come from all races and ethnicities and reflect the ever-changing dynamics of the consumer marketplace. Acknowledging and embracing this reality will help companies attract executives who bring unique and valuable ideas and perspectives to the job, benefiting the organization as a whole. In the search for life sciences executives during 2019, companies that demonstrate a clear commitment to workplace culture, career growth and development, executive team participation in the recruitment process, and workplace diversity will be in the best position to land the most talented and sought-after executive recruits. 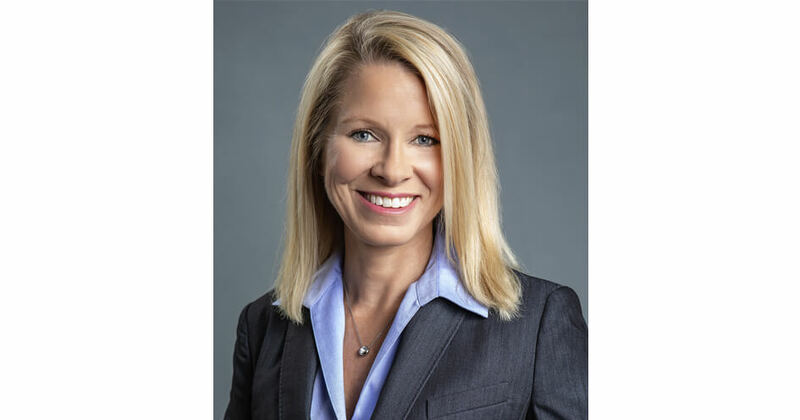 Leslie Loveless is CEO of Slone Partners, an executive search firm specializing in the life sciences, diagnostics, laboratory services, and data analytics industries.